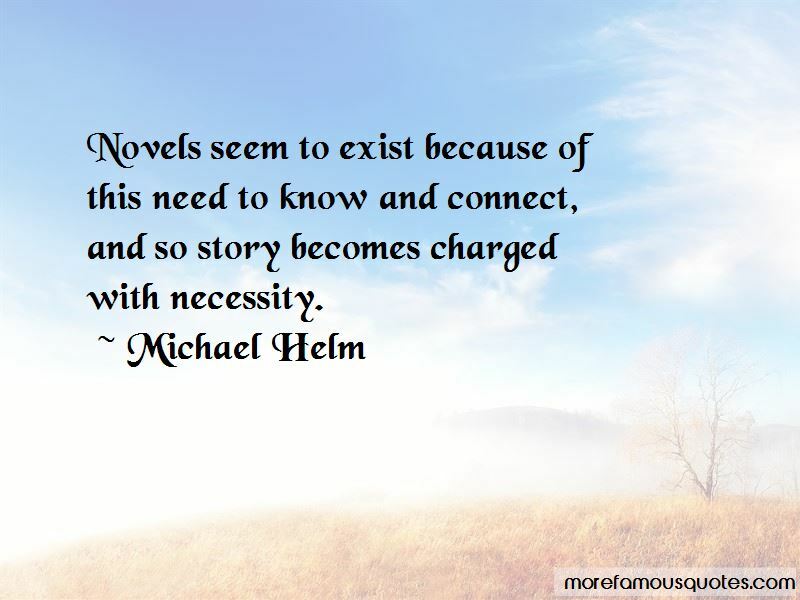 Enjoy the top 6 famous quotes, sayings and quotations by Michael Helm. I like a great degree of compression. I like to mix lateral steps with forward ones. 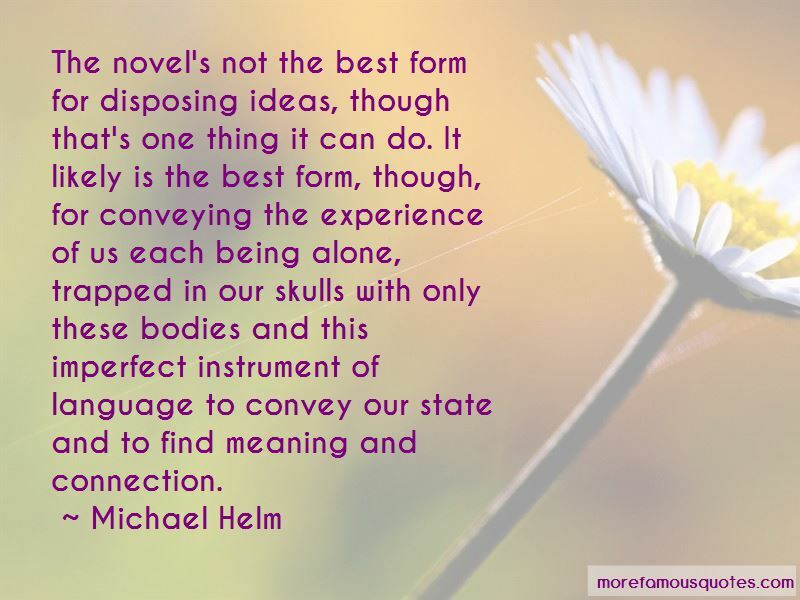 I don't want the prose ever to feel simply functional - at least not for any stretch. 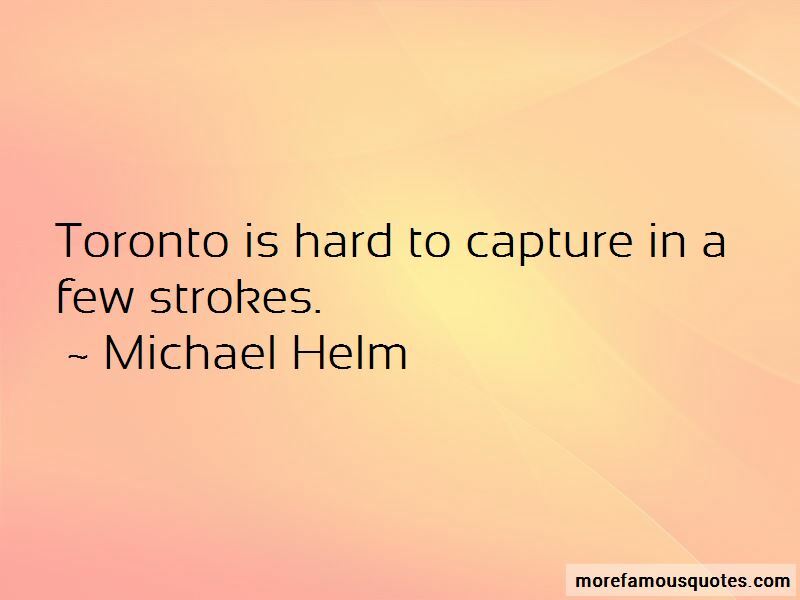 Want to see more pictures of Michael Helm quotes? 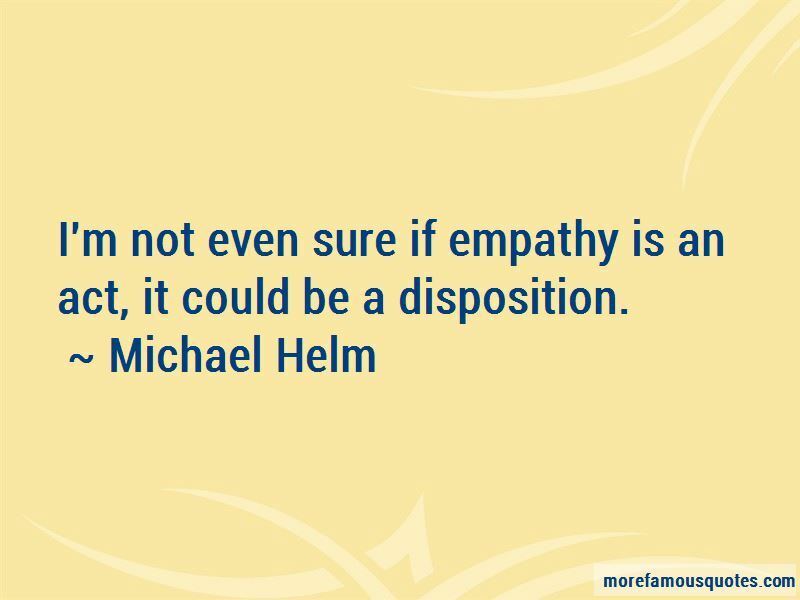 Click on image of Michael Helm quotes to view full size.